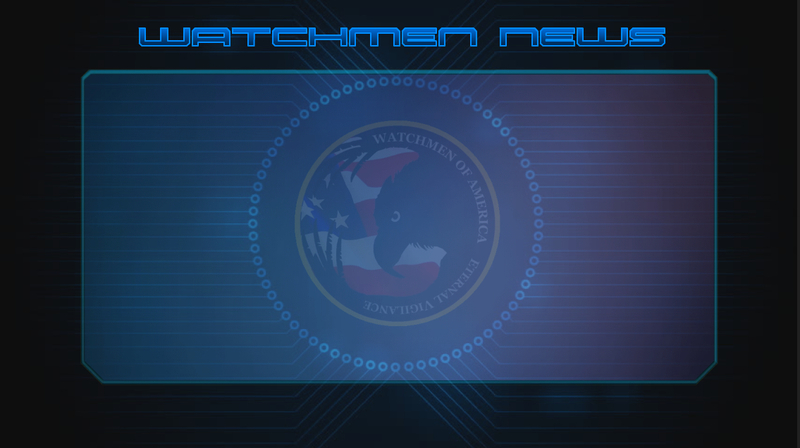 We are proud to announce the start up of our Watchmen Of Pennsylvania State Chapter. The Commander and Executive Officer have passed through the vetting process and are on board at this time. They will be looking to fill key command staff positions as they get things up and running. The State Chapter is accepting applications for membership currently and you can contact them at their official website by clicking the patch to the right. The Watchmen Command Board welcomes these gentlemen on board and honor their dedication and commitment to stepping up to command in the state of Pennsylvania.